JED is currently serving as a sub-consultant providing resident engineering inspection services for the reconstruction of Pershing Square West. 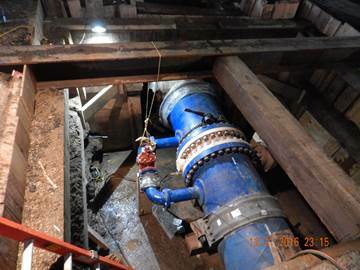 The scope of the work is to replace the existing infrastructure such as trunk and distribution water mains. 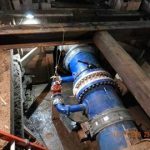 In total, 129 LF of 6” water main pipe, 1878 LF of 12” water main, 609 LF of 20” water main and 1422 LF of 36” steel trunk water main pipe will be replaced. Some sewer, catch basins, street lighting, private utility relocations, traffic signals and roadway reconstruction are included. 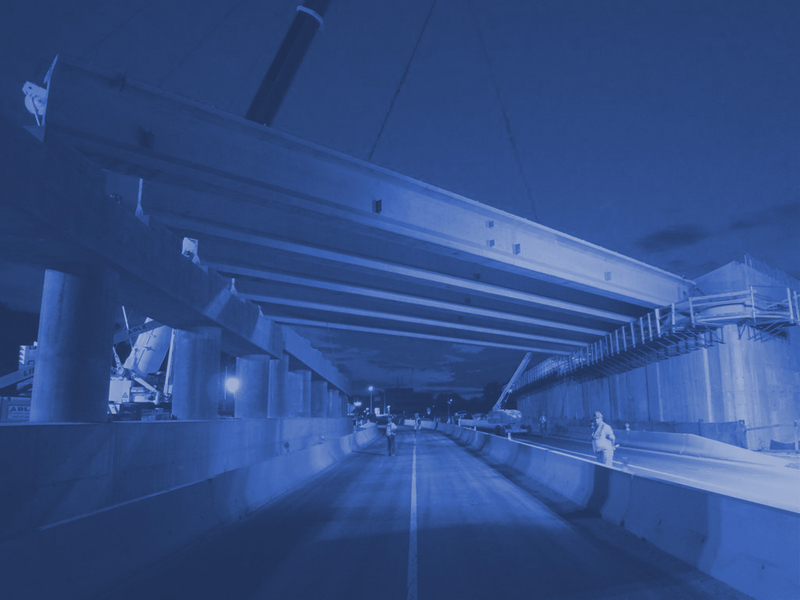 Specific work locations for this project include Park Avenue West from East 40th Street to East 42nd Street; East 40th Street from Park Avenue to Madison Avenue; and East 42nd Street from Vanderbilt Avenue to Lexington Avenue. Because this is a high traffic area, most of the work will be performed at night. 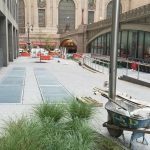 In addition, the work includes the construction of a new Pedestrian Plaza at Park Avenue West from East 41st Street to East 42nd Street. A retaining wall will be built for a rain garden on Park Avenue W. between E.42nd and E. 41st Street. 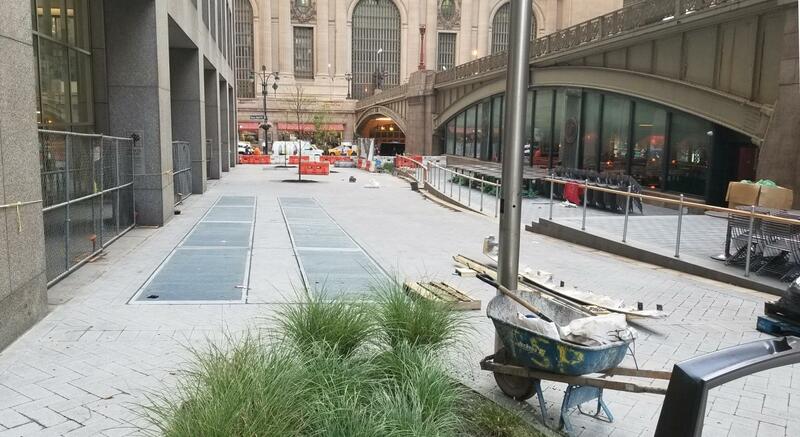 These upgraded areas will deliver improved safety and greater pedestrian mobility to the residents, commuters, visitors and businesses of the Grand Central neighborhood.